Mexico is turning 200 years-old on this week! Most Americans incorrectly think Cinco de Mayo is the day to celebrate Mexico’s Independence (that actually commemorates the victory of the Mexican Army over the French Empire at the Battle of Puebla in 1862, during the French invasion of Mexico). The truth is that at midnight after September 15, 1810 Miguel Hidalgo y Costilla, a Roman Catholic priest from the town of Delores, engaged the people of Mexico to fight for their independence from Spain. This cry is known as “Grito de Dolores” or the Cry of Delores. 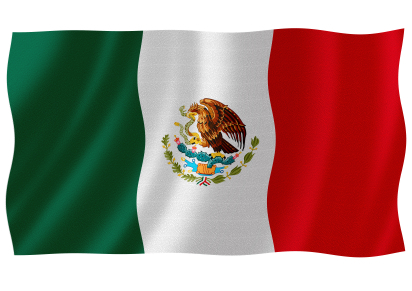 The following day is celebrated as Independence Day in Mexico with fiestas, parades and more. And with this year being the Bicentennial, all of Mexico is celebrating – including Los Cabos. Here are some of the great ways you can celebrate the Mexican Bicentennial in Cabo. Have a great time celebrating the Green, White and Red. Pueblo Bonito’s Cabo Hotels are giving away $400 dollars in hotel credit in honor of the Bicentennial. All you have to do is book your hotel room by Oct 15, 2010, for travel dates between Aug 01, 2010 – Dec 23, 2011, with a minimum four night stay. 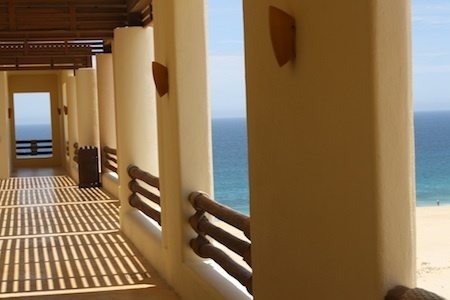 Pueblo Bonito’s hotels, including the Pacifica and Sunset Beach which have been named in Travel + Leisure’s top Mexican hotels, all have wonderful amenities like delicious restaurants and beautiful spas for you to use your credit. 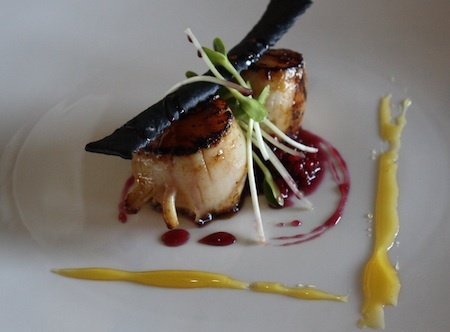 Manuel’s Creative Cuisine, located in the Shoppes at Palmilla, is cooking up a delicious multi-course Bicentennial Menu. If you haven’t been here, it’s a must. Everything chef Manuel cooks (or better yet- creates) is made with the freshest organic and local ingredients and his menu for the Bicentennial is no exception. You can reserve your table at (634) 144 – 6471 or (624) 144-6172. For the Bicentennial, Cabo San Lucas will inaugurate a portion of the extensive new cultural center, which is currently under construction at the marina. This state-of-the-art facility when completed, will feature folkloric performances, a cinema, dining, shopping and more. Come by on Thursday, September 16th to learn more about the facility and see it inaugurated. 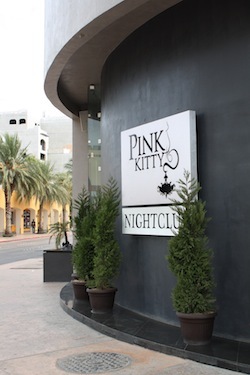 Chic Cabo lounge Pink Kitty invites you to join them for Mexican Independence Day. Wednesday night is Ladies Night at Pink Kitty, meaning ladies drink FREE all night. The party goes to 4am! The Palmilla Tennis Club is having a night of tennis, raffles, and Mexican buffet on Wednesday, September 15th at 6pm. Raffles include restaurant gift certificates, tennis lessons, spa treatments and more – benefiting the Los Cabos Children’s Foundation. Tennis and the Buffet is 250 pesos and just the Buffet is 190 pesos. You can pick up tickets at Snell Real Estate (located at the Shoppes of Palmilla) or the Palmilla Tennis Center. Still in the mood to celebrate? Nikki Beach sums up the Bicentennial weekend with Saturday’s White Party featuring Guest DJ Martin Parra. The party lasts from 2pm – 7pm with 25% off of bottles and no cover. Enjoy! What are your plans for the Bicentennial?